What to eat to improve circulation! 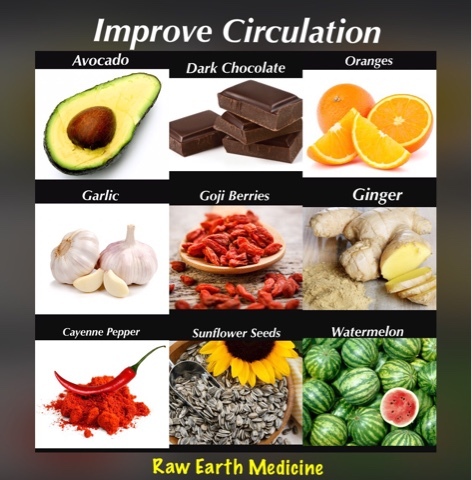 Circulation is very important to maintaining our health! Improving your circulation can reduce your risk of heart attacks and strokes, as well as reduce the symptoms of arthritis and diabetes. Here's a great list of foods that will improve your circulation! 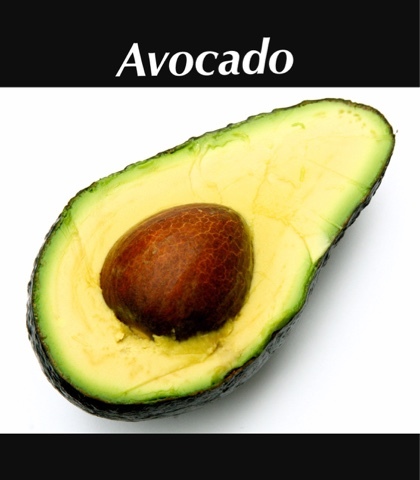 Avocados contain heart-healthy omega 3 fatty acids which research has shown to support the cardiovascular system and increase blood circulation. Cocoa contains flavonoids which is naturally found in plants and fruits and has been well linked to improving blood circulation. 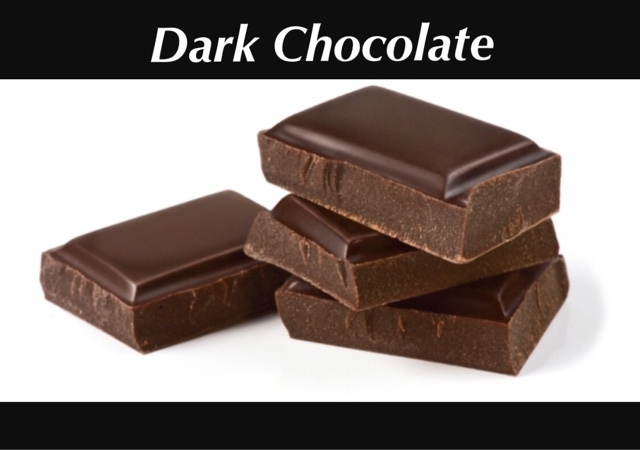 A study published in the Circulation Journal showed that dark chocolate rich in natural flavonoids improved blood circulation when compared with white chocolate with no flavonoids. 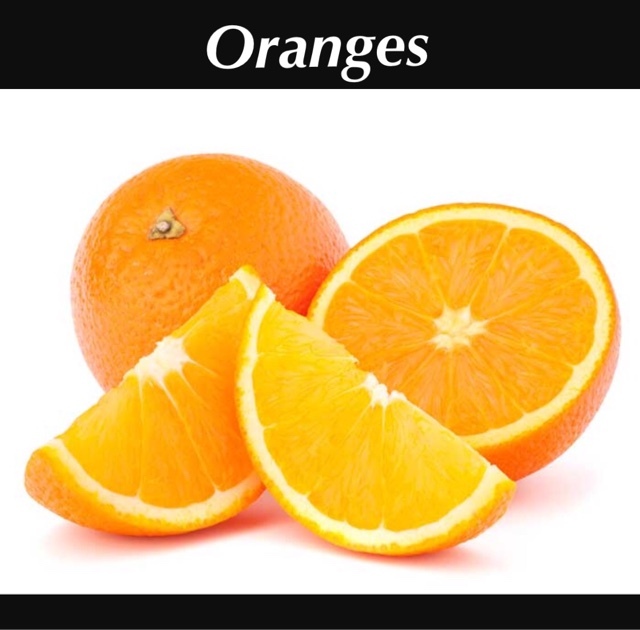 Oranges and citrus fruits high in vitamin C are natural blood thinners and are believed to help strengthen capillary walls and prevent plaque build-up which is a leading cause to poor circulation. 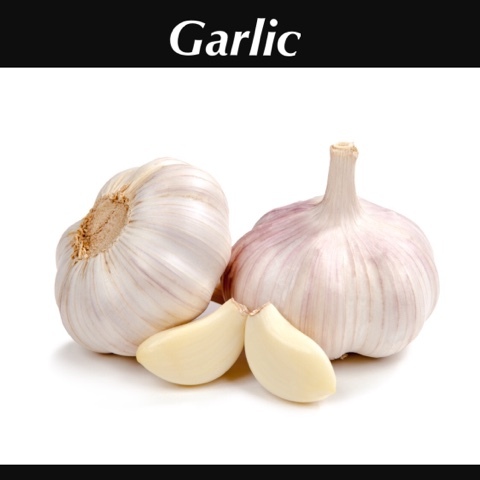 Garlic has many uses and one of them is it cleanses the blood and helps prevent plaque build-up. Other foods in the bulb group such as radishes, onions and leeks are also good at stimulating blood flow. 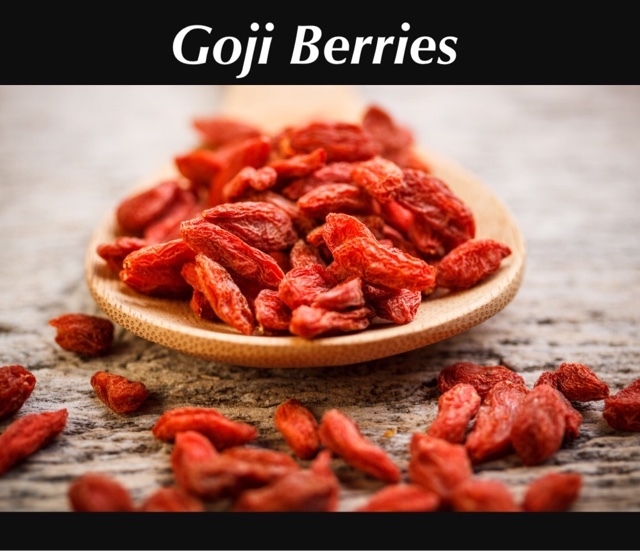 These delicious berries are high in fibre to help boost the immune system as well as increasing blood circulation. 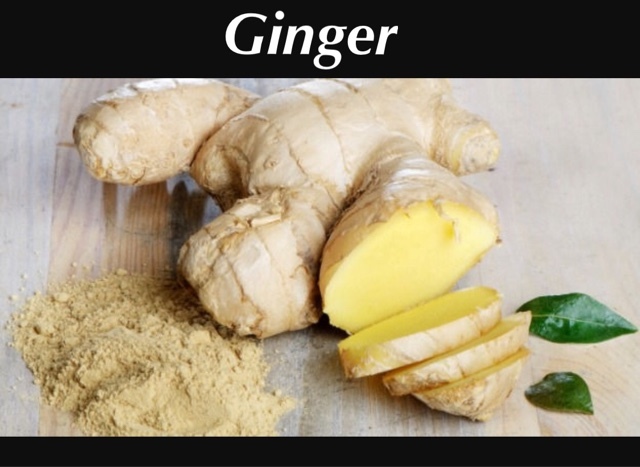 Ginger is known for helping nausea and digestion problems as well as increasing blood circulation. 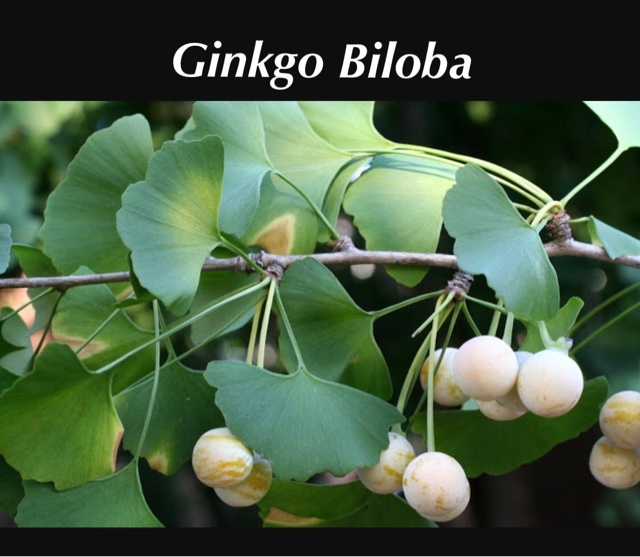 One of the world's oldest surviving tree species, Ginkgo biloba dilates blood vessels and in doing so increases blood flow. It is also thought to increase blood flow to the brain. 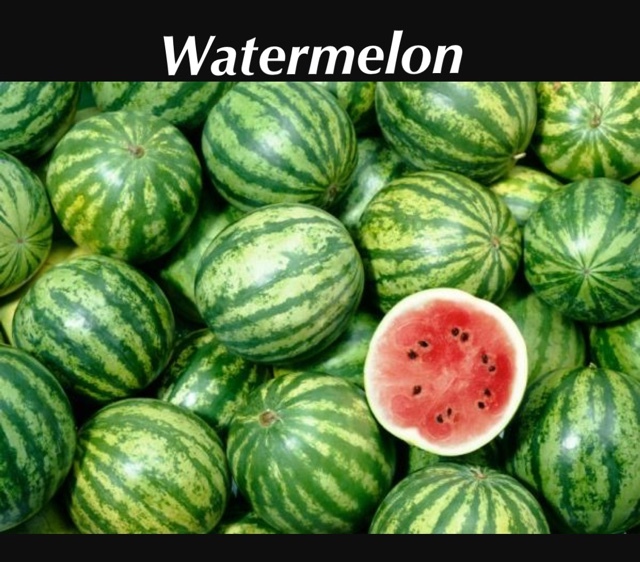 Watermelons are rich in lycopene which is a natural antioxidant linked to improving circulation. Lycopene is a natural pigment which gives certain foods their reddish color. 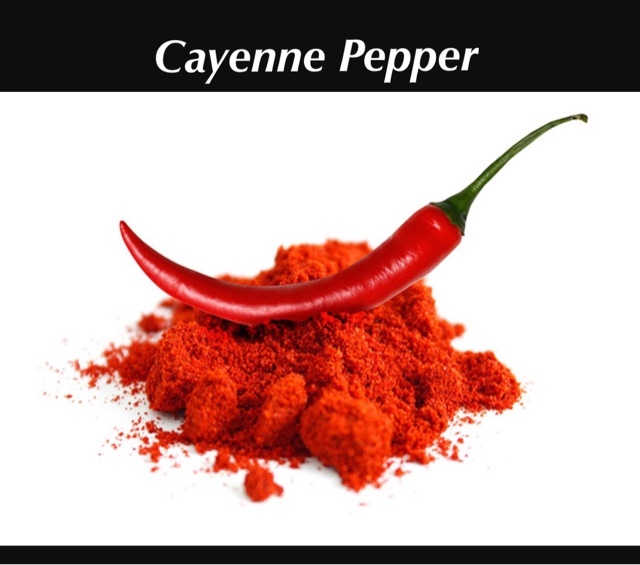 Cayenne has been associated with increasing metabolic rate and strengthening arteries and blood vessels. 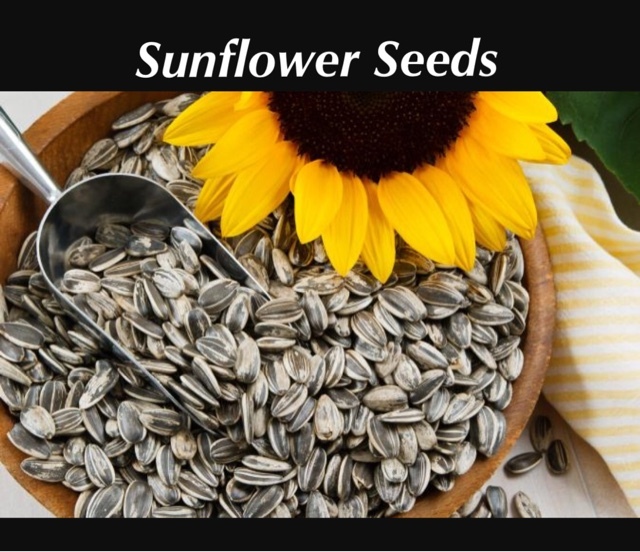 Sunflower seeds are rich in vitamin E which is shown to help keep blood clots from forming which helps improve circulation. By simply incorporating these foods into your diet, you will gradually see marked improvement in your health. Consistency is the key to maintaining full body wellness and with a variety of ways to increase your intake of these foods, through teas, tonics, juices, curries and a plethora of other delicious ways, it should be easy to improve your circulation and keep it that way!